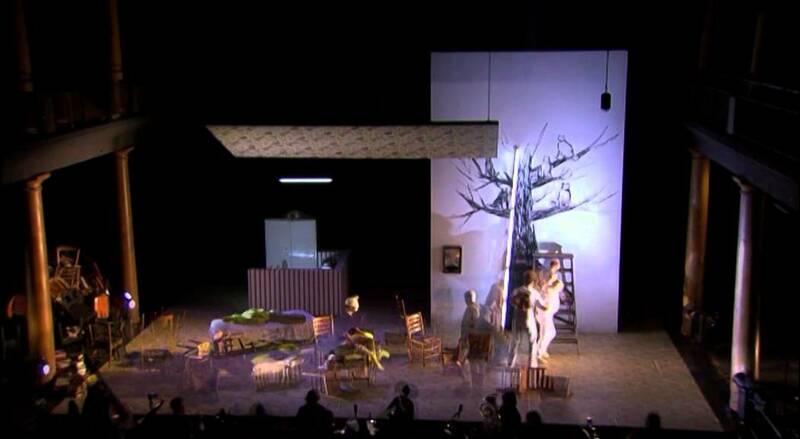 On June 19, 20 and 21, 2011, at the Compagnietheater in Amsterdam, the opera The Cricket Recovers (music: Richard Ayres; libretto: Rozalie Hirs, based on the novel of the same title by Toon Tellegen, 2005) is performed as part of the Holland Festival, by Vocaallab and Asko|Schönberg. The production is directed by Pierre Audi. On June 21, 2011, at midnight, the CD Pulsars (Amsterdam: Attacca records, 2010) by Rozalie Hirs is broadcast in full during the program De Nacht: Nieuwe Muziek on Concertzender Radio, The Netherlands. Three musical compositions are on this CD: Pulsars (2006-2007), In LA (2003, English version 2010), and Bridge of Babel (2009).